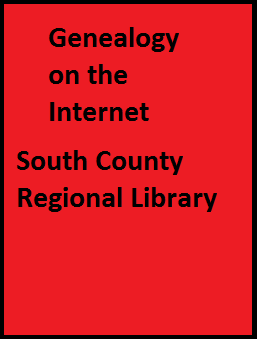 Shelia Bumgarner of the Robinson-Spangler Carolina Room will demonstrate and discuss the many different online websites related to genealogy. Search techniques will be covered as well as an evaluation of each site. Handouts include a bibliography and a family chart.